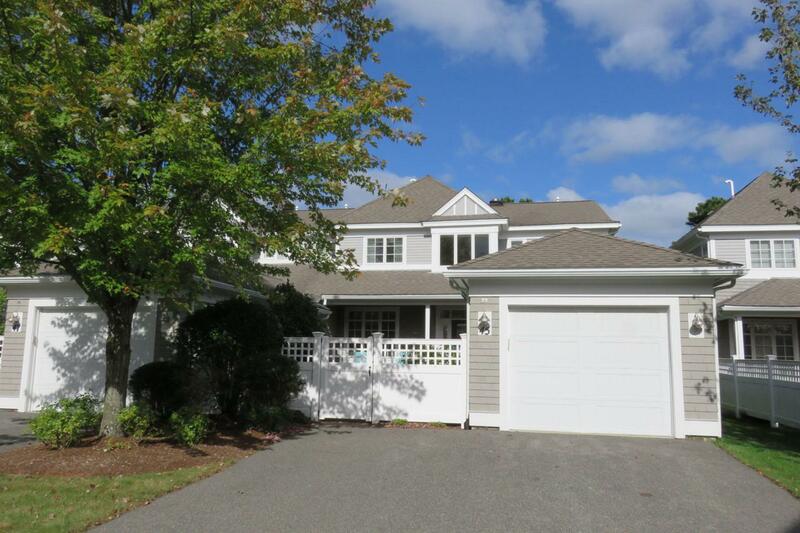 45 Sea View Lane, New Seabury, MA 02649 (MLS #21716467) :: Rand Atlantic, Inc. 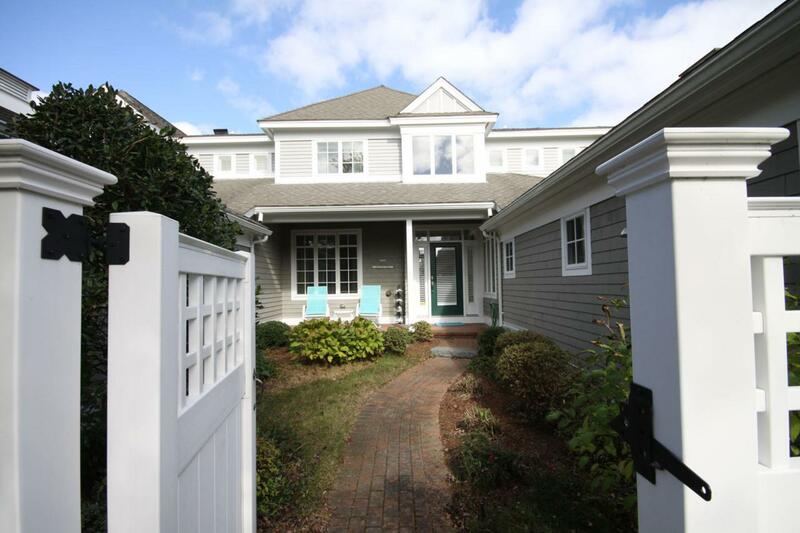 This elegant, beautifully appointed Town Home offers beautiful views of the 18th fairway of the New Seabury Dunes Course and Country Club. A perfect design offering high ceilings and lots of glass bringing the inside out. French patio doors, first floor den, living room with gas fireplace and patio door to deck. Powder room, beautiful white upgraded kitchen cabinets with stainless steel appliances and granite countertops with a bar counter and breakfast nook. Attached garage & laundry room. 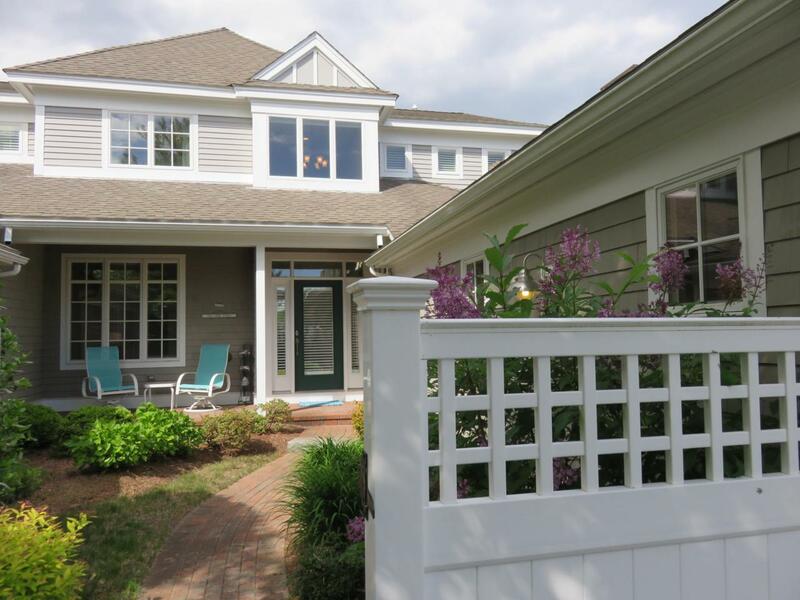 2nd floor offers a balcony, master suite expansive golf views w/ walk-in closet & 2nd closet, door to balcony and private bathroom w/tiled shower & whirlpool tub. 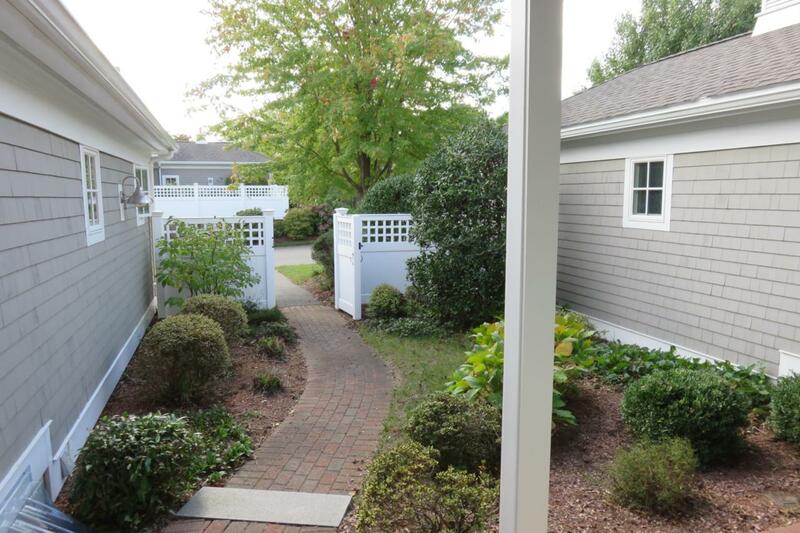 Second bedroom w/door to balcony overlooking golf-course & 3rd guest. bedroom. Alarm, central air-conditioning. May be bought ''Turn Key''.